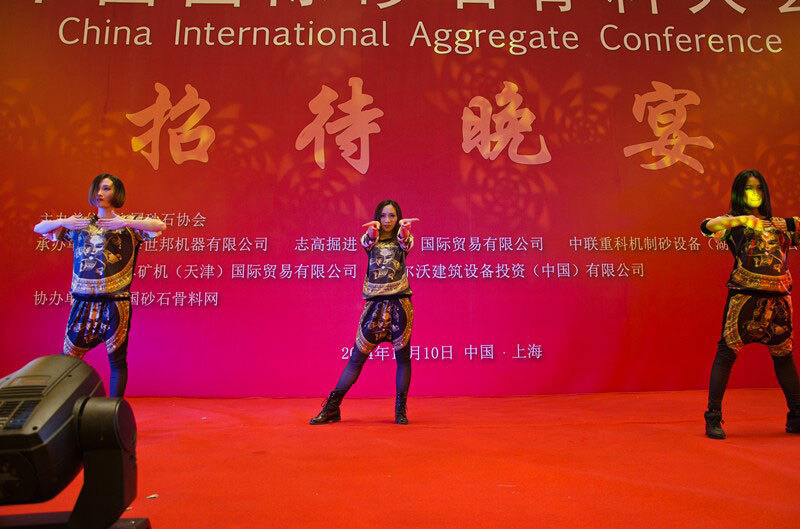 On December 11th, the three-day China International Aggregate Conference in 2014 sponsored by China Aggregates Association and jointly sponsored by China Aggregate Net was held in Shanghai. 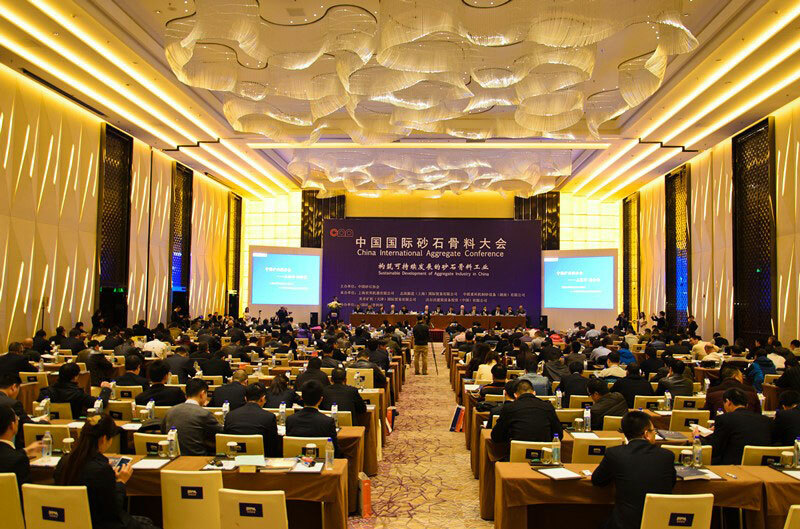 SBM, as the principal sponsor and organizer, also made in-depth discussion with over 300 attendees from the government supervisor representatives, research institutes and universities, and excellent aggregates enterprises on the development status and future trend in the industry of aggregate. Mr. Fang Libo, senior manager in SBM, delivered a report on Current Status and Development Trend of Chinese Aggregates Equipment by taking the development of SBM sand-making equipment as an instance at the meeting, analyzed the constant demand growth in the industry of aggregate, fierce market competition and the development status where opportunity and challenge exist, and emphasized on seizing the demand of aggregate. Moreover, he also noted SBM has shifted the vision from machinery and equipment to industry chain demand through the integration and innovation. 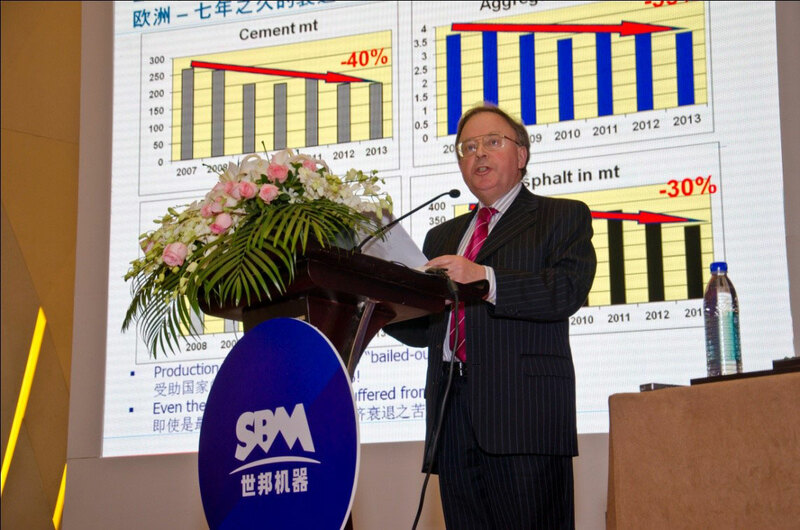 SBM is promoting the new development in the industry of sandstone concrete through the own development experience and product service from further improving the vertical shaft impact crusher, inventing the particle refiner, achieving a breakthrough on screening integrator to the launch and constant improvement of VU system. 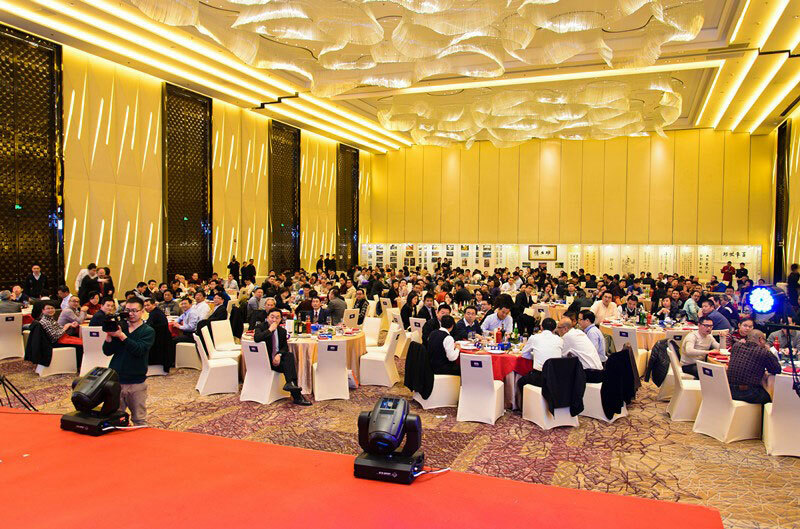 The banquet for China International Aggregate Conference in 2014 exclusively organized by SBM was performed after the exhibition and meeting. The beautiful electronic organ, face-changing in Sichuan Opera, jazz dances performed by SBM art members and several lotteries climaxed the performance. 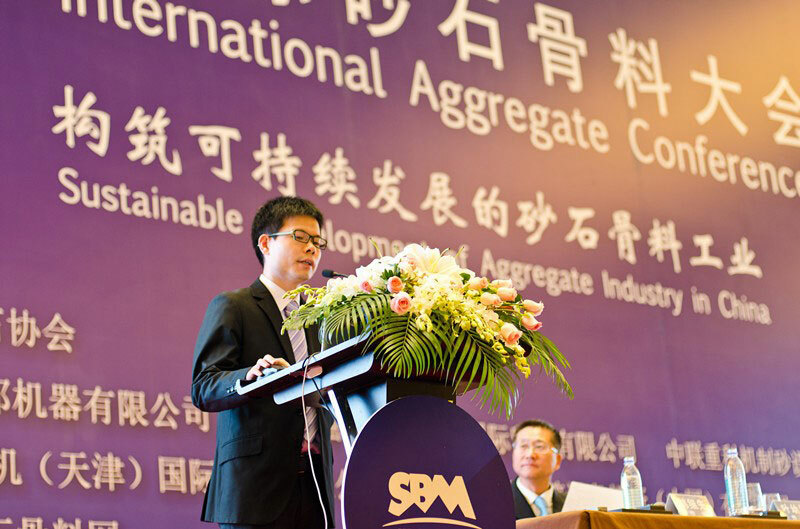 In addition, SBM was awarded the Key Enterprise in the Industry of Aggregate in 2014, and Mr. Shao Changzheng, senior president, as well as Mr. Fang Libo, senior manager in SBM, were awarded the Excellent Workers in the Industry of Aggregate in 2014 at the meeting. Moreover, many calligraphies and photos made by SBM employees were awarded the 1st, 2nd and 3rd prizes at the SBM Cup Photographing and Literary Contest in the industry of aggregate held at the same phase.